In this first edition of Top Muscle Building Exercises I will talk about chest exercises. Sorry for not starting with the so called muscle building exercise No. 1. Bench Press. I will start out with dumbbell flyes instead. But I still think that bench press is the best muscle building exercise for chest, it just gets boring to read every article about chest exercises that starts with bench press, so I will exclude BP from this article – you can read about BP in our site (Bench Press from Techniques to myths) if you want to. This exercise is great isolation for pectorals and it preserves triceps for the subsequent exercise. This exercise will make your chest look wider. Remember that you should use spotter when performing this exercise because you can get some serious rotator cuff injuries if you don’t. This exercise is excellent for finishing your chest training routine. It will give great pump and an extra push to your muscle, like saying “cmon’ let’s grow!”! Try to perform this exercise slowly, you don’t need heavy weight to get the results in this exercise. No, this is not the same as bench press, bench press doesn’t work out the upper pecs efficiently enough. If you want big, gladiator-like pecs you have to do one of these. Pretty much the same, gives definition to pecs, works the lower region. 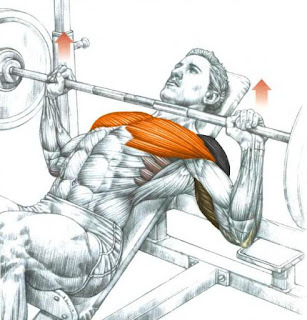 If you want to build serious chest you have to split your chest workout in 3 parts – upper, middle, lower chest. 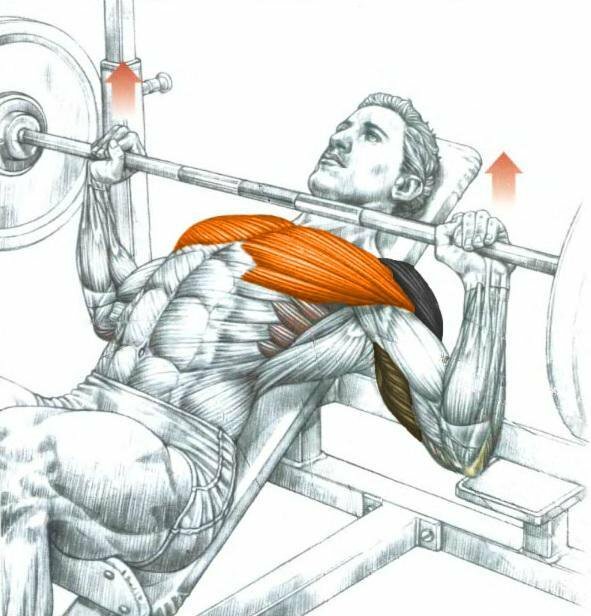 This is the basic exercise for lower part of pecs. Well this won’t really be a muscle building exercise, this will be… posing! Yes, you heard me right – posing. When you work out you should remember that posing is important not only for competing bodybuilders but for everyone. While posing you squeeze your muscles, the same as lifting, the only difference is that you squeeze the muscle parts you want to develop more, therefore you can add the desired shape to your muscles! Stay tuned for more muscle building exercise tops! This was just the first edition. Come back for more…!